We are able to perform many diagnostic tests quickly and efficiently in it. We can do many simple tests but are also able to offer some more complex ones, too! 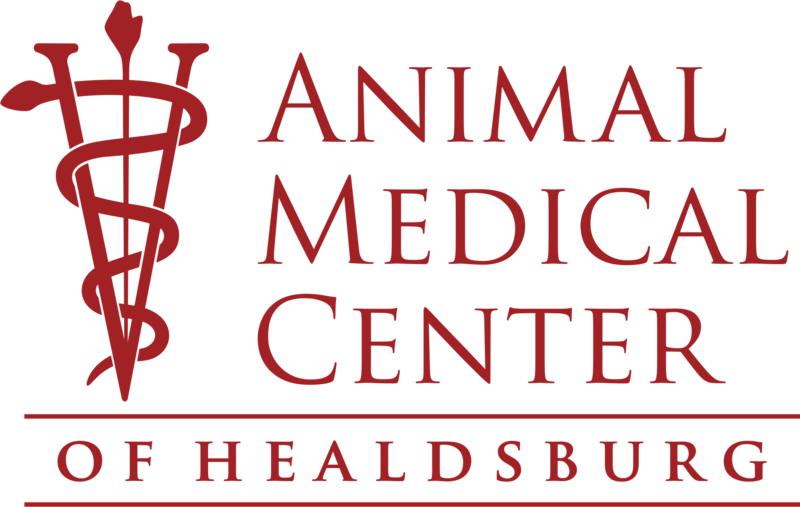 We are able to run heartworm tests, leukemia and FIV tests, and full blood work for those who are interested in it. There are also many other tests we offer our patients. Don’t hesitate to contact us today at (707) 433-4493 if you have any questions or concerns about our in-house laboratory.